Ann Maguire was a 61 year old schoolteacher from Leeds. Ann loved teaching. It was her dream as a very young child, her ambition as a teenager and her fulfilling reality for 40 years. Ann spent her whole career educating, nurturing and supporting generations of young people. In her classroom she passionately taught both Spanish and Religious Education. Ann's approach was always to keep the person at the centre of her teaching, whether in her Spanish class; through her pastoral work; within her choirs and folk groups or during her daily prayer. She had a powerfully enthusiastic ability to see good in everyone. This became her motivation for encouraging everyone she worked with to be the best self they could possibly be. In memory of her life, and her passion for helping children, 'The Ann Maguire Arts Educational Fund' was set up in May 2014 and has so far raised £74,000. 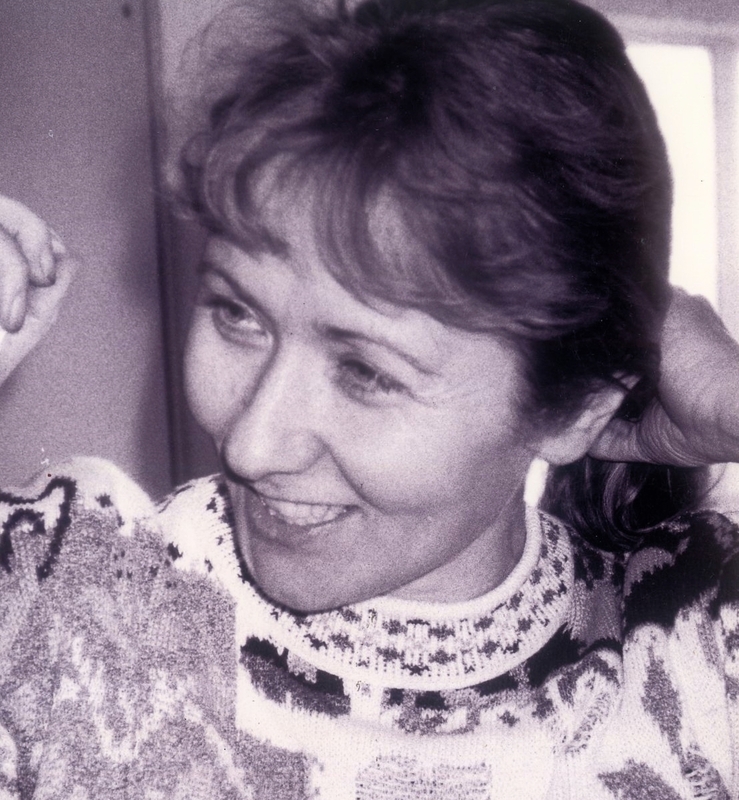 The fund will provide bursaries and funding for the enhancement and personal development of young people under 18 years old through music, drama, language and dance- all subjects that were close to Ann's heart.